The theme of SalesLoft’s annual Rainmaker event in Atlanta this month was a “sales revolution” inspired by massive changes in buyer behavior. SalesLoft CEO Kyle Porter says it’s time to “elevate the profession of sales to focus on delivering customers world-class experiences” to maximize revenue. Klaudia Tirico wrote this in-depth recap of the event for Demand Gen Report last week, and it’s packed with valuable takeaways. Modern B2B sellers must inspire as much as inform to cut through clutter in a way that even a unique product can’t do on its own anymore. 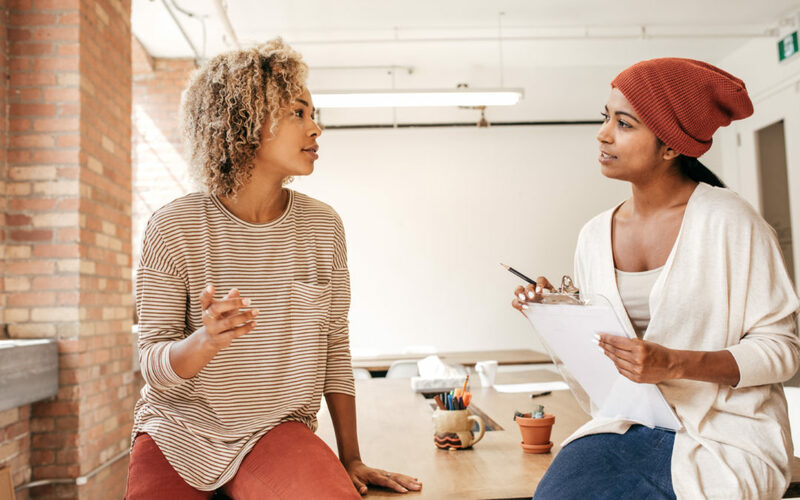 Read the full piece to learn the six traits of the modern B2B seller that Mary Shea, Principal Analyst at Forrester, shared – plus the three principles Chris Orlob, Senior Director of Product Marketing at Gong.io, says salespeople should rely on for what to say, do and write during customer conversations. 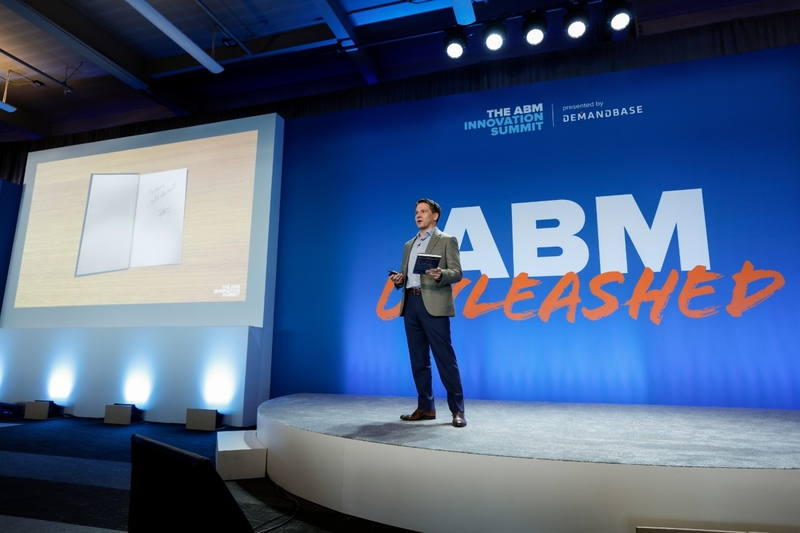 Demandbase packed its recent 6th Annual ABM Innovation Summit at Pier 27 in San Francisco with more than 1,000 attendees – evidence of how Peter Isaacson, CMO of Demandbase, describes the landscape. “The ABM category has totally caught fire in the past year,” he said. 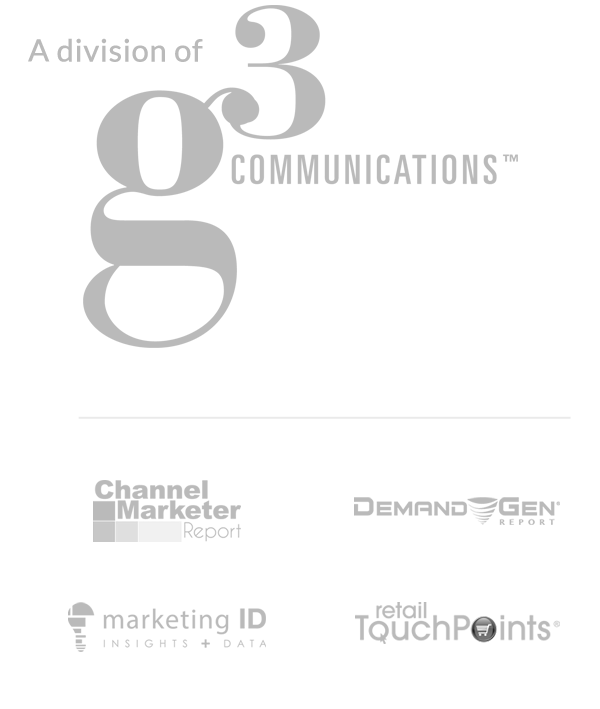 “And the growth of this event just reinforces that we are at a new inflection point.” The category’s expansion means that B2B brands will need to advance around three core areas of precision, scale and engagement. And the need for marketers to access a single view of account reach and performance across vendors, channels and campaigns inspired the launch of the Demandbase product Cross-Campaign Analytics, which allows marketers to compare vendors and channels in one place. Its Dynamic Audiences solution lets you automate the collection of signals and insights from CRM to further address the need to zero in precisely on the right buyers. Pokémon GO brought augmented reality (AR) to mainstream audiences in the consumer realm, and it has since emerged as a major B2B player as well. 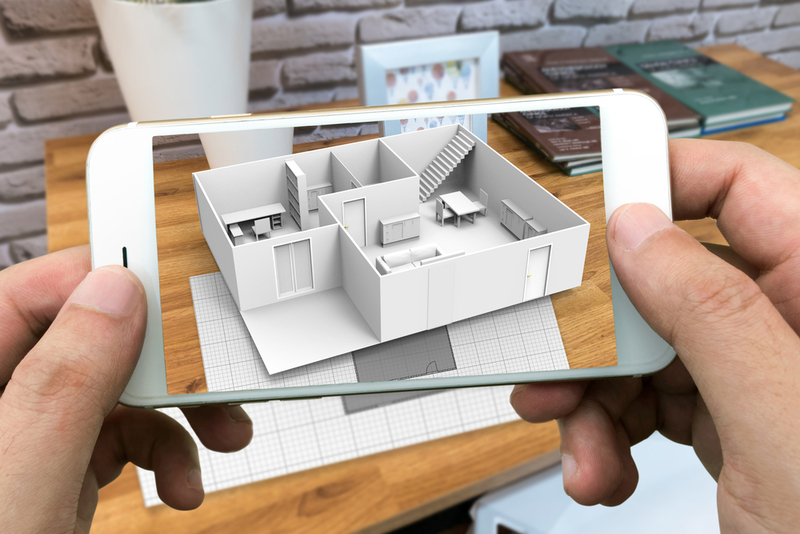 Tools such as the Apple ARKit and Google ARCore have broken down a barrier to entry that invited forward-thinking companies to jump in. Moving from a novelty to a must requires marketers and advertisers to bring real value across a broader range of markets. The “digital twins” some retailers are using to create digital versions of products that customers can see and touch are a great example of value-add. These AR products cost a fraction of what it would cost to create the actual physical product. Immersive sales experiences go another step to put the product into a physical environment that demonstrates its benefits. This could make AR the preferred point-of-sale experience. We rarely miss an opportunity to encourage B2B marketers to repurpose their content to squeeze every last drop of ROI from all the hard work that goes into creating a piece of content. But the truth is, there are times when repurposing is not a great idea, as this succinct piece from Jeff Shuford in Black Enterprise points out. For one thing, you’re setting yourself up to repurpose failure if you repurpose an asset that didn’t perform well the first time out. Ditto for rolling it into a variety of new platforms just for the sake of doing so. 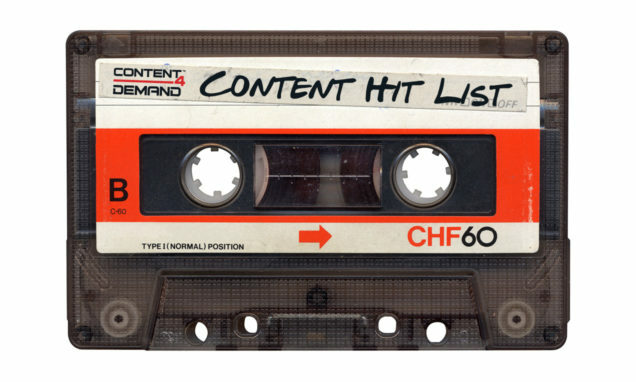 Assets fall flat in the wrong format, so make sure your content lends itself well to the new frame you’re putting it in. When you do find assets worth repurposing, make sure you incorporate A/B testing to learn which formats were best received by your target audience. 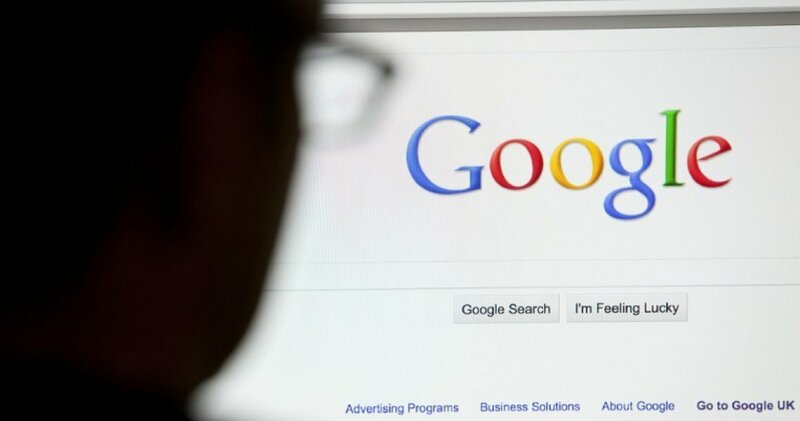 Now that Google can recognize user intent, it provides search results based on it. If you’re not using intent to optimize your SEO to match the common intent of prospects searching for your services, it’s time to start. That means understanding not just common keywords but the intent behind those keywords so that you can deliver the content they really want. One shortcut is to peruse posts that rank well for the longtail keywords and phrases you intend to use, and make sure your content stands out by offering more substance than those posts do. The point is that we are on our way to understand not just what Internet searchers do, but what they mean. And that’s putting us much closer to understanding what they want and how to give it them.